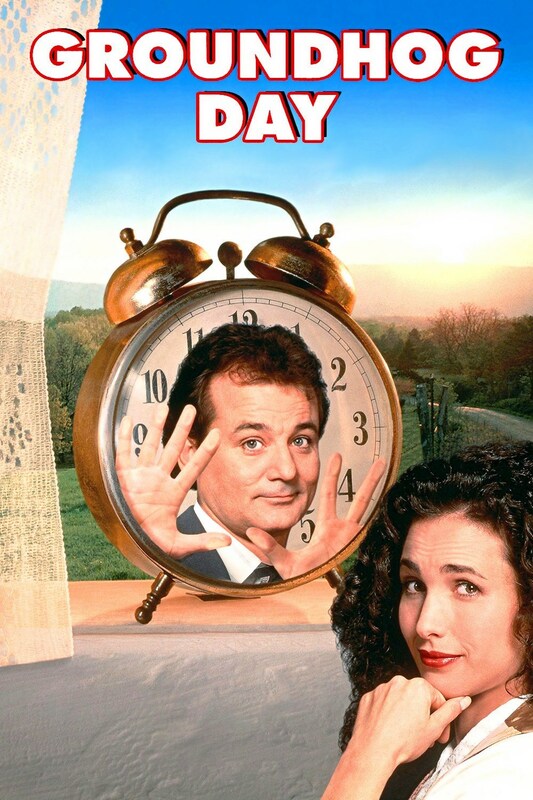 Join us for a free movie: Groundhog Day on Groundhog Day! Since this is a free event, be sure to reserve tickets in advance by clicking here or below. A cynical TV weatherman, played by Bill Murray finds himself reliving the same day over and over again when he goes on location to the small town of Punxsutawney to film a report about their annual Groundhog Day. His predicament drives him to distraction, until he sees a way of turning the situation to his advantage. « Graves Bloodline – FREE CONCERT!